Warning: Offsite links are not safe spaces. Articles and comments in the links may contain ableist, sexist, and other -ist language of varying intensity. He liked to chelate cats and give dogs HBOT. If you haven’t heard of investigative reporter Anas Aremeyaw Anas, that’s a shame. I hadn’t heard of him either until Joe sent me a link to his latest expose on an inpatient facility in Accra, Ghana. Adam Hart is a battle-hardened veteran of his sport. 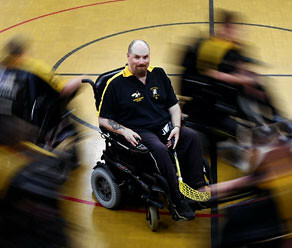 The 34-year-old is in training to represent WA in the National Electric Wheelchair Sports competition – for the 19th time. 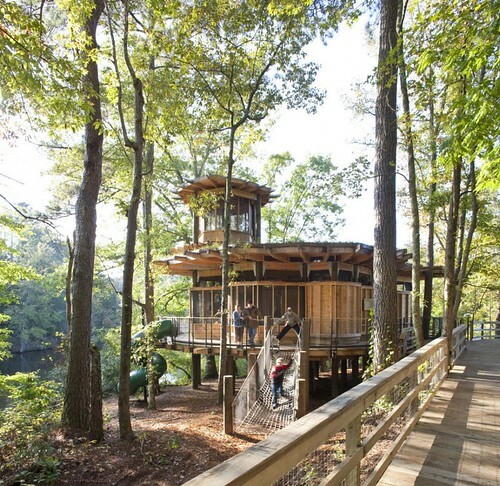 Located around the corner from Atlanta in Rutledge, Georgia, every summer Camp Twin Lakes welcomes kids with special illnesses, disabilities, and other challenges that would exclude them from partaking in this most celebrated summer ritual elsewhere. The problem with the Kenguru is what happens when it gets in an accident with a fully-weighted car? Mina: I’m guessing more or less the same thing as any other scooter getting into a crash, but perhaps with less gravel rash. But then, I’m not a huge fan of the vehicular arms race. I’d like to see more and more and more in small electric and hybrid cars, not fewer. Less hazard for pedestrians and cyclists, less fuel needlessly burned, and so on. 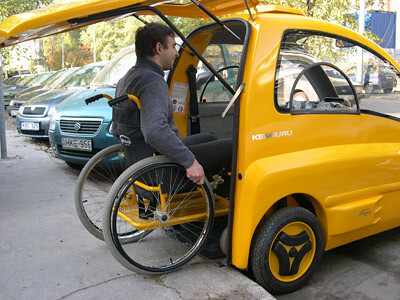 It seems like this is a possible start to providing more choice for wheelchair users, other than large vans and such. I’m interested to see something like this that could carry a passenger. The first link is broken; I can’t tell from my phone, but it looks like you left out the “http://” at the beginning. Oops! Thanks for mentioning that, codeman38. It is now fixed! I like the look of the scooter and the treehouse. I just noticed now that you linked to me. Should check my stats more often. Belated thanks!